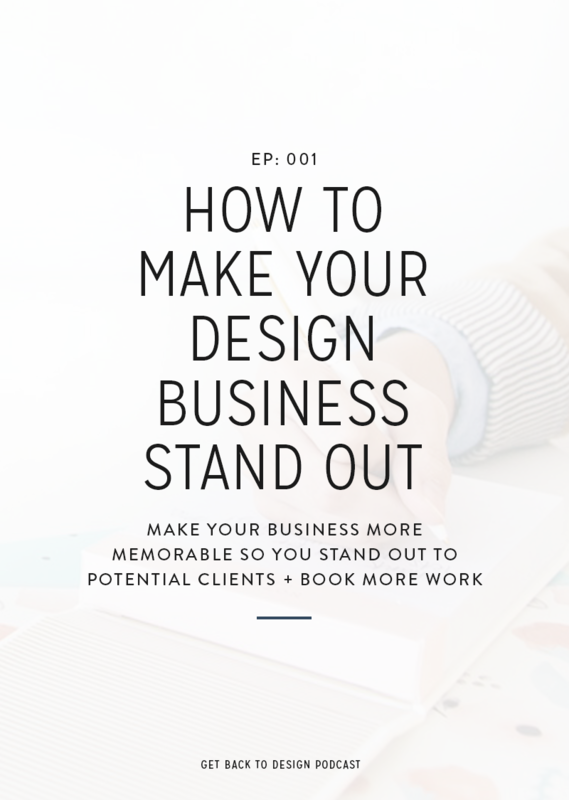 How about a fun non-design related episode this week?! We’ve gotten a lot of questions from our listeners asking how we schedule our weeks and handle work/life balance. We’ll preface this episode by saying that neither of us is perfect. 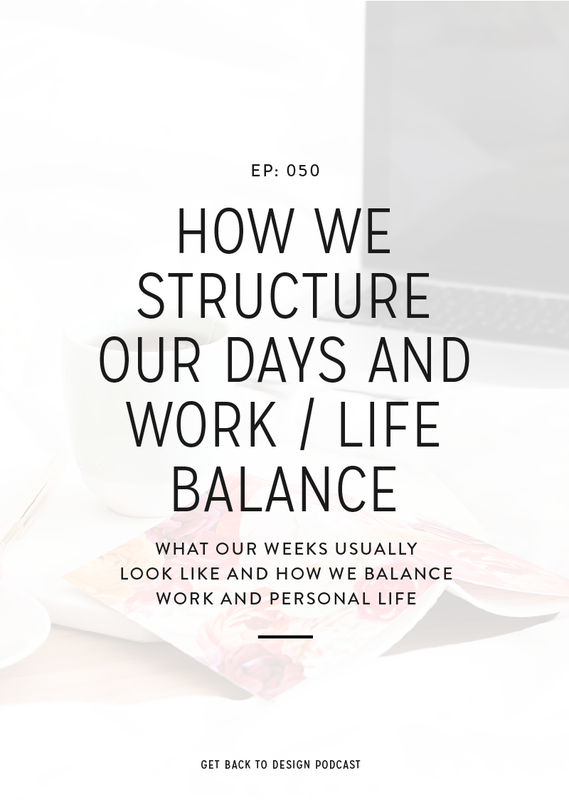 We’re each better at certain pieces of structure and balance, but we were able to turn it into a fun conversation about how we schedule our days and weeks along with what work/life balance means for each of us. Krista’s biggest mistakes have come in not having any sort of structure. Both in terms of how she structured her days as well as work/life balance. This carried over from when she was working a full-time job and didn’t really have time for “balance”. She worked on the most important tasks each day and was quick to let other things sneak in. She also didn’t hesitate to work nights and weekends. In fact, it was the only way she could get it all done. This lack of structure and constant hustle led to her feeling totally drained at the end of each day. Kory’s biggest mistake was a similar one, coming from not having much of a structure. She’d look at her to do list and work on what was most important or what she felt like doing, which led to a lot of procrastination. Krista here! I’m definitely the most structured when it comes to scheduling and I’ve found a system that works amazingly well for me. But that certainly wasn’t always the case. In the past, I organized tasks in Trello and worked on the most important things each day. 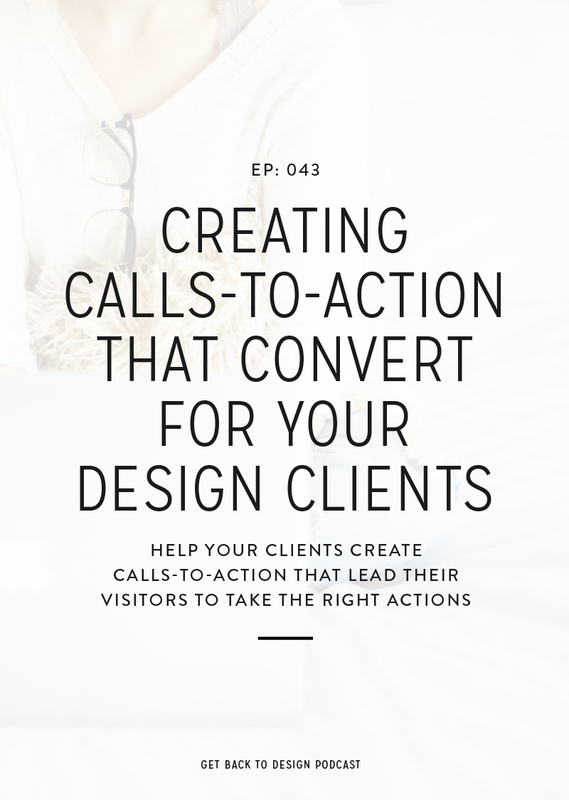 I always put client work on the top and would reorganize as new tasks came in. This worked fine and I got things finished, but I always ended up feeling incredibly drained by the end of the day. This was caused by hopping around between tasks and constantly changing my focus. What I do now works a whole lot better. Along with that, I check email either once or twice per day, depending on how I’m feeling with those two times being right before lunch and right before I sign off for the evening. I absolutely love having this structure. It keeps me from feeling pressured to fit in other people’s requests right away. Instead, it’s easier for me to prioritize myself. I’ve found myself ending my days a lot earlier because it’s possible for me to get everything checked off my list. Overall, I have a lot more energy at the end of the day. To give themed days a try in your own business, write down the different focuses you currently have. For me it is client work, podcast, work within my own business, and content creation. Throughout your first couple weeks, give yourself the freedom to make adjustments. 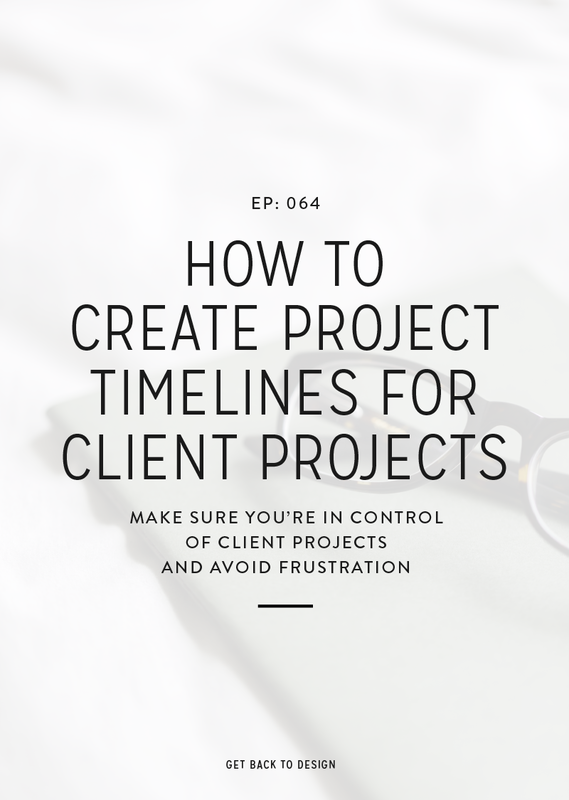 You might find that you didn’t schedule enough time for client work or that a certain administrative task doesn’t take as long as you thought. Over time, you’ll figure out a schedule that’s just right! When Kory started her business she was still in college, which forced her to balance work, classes, homework, and normal life. Her husband is also in the military, which Kory has to work around in order to spend quality time with him. In a normal week, Kory works Monday through Friday from 8am to 4pm or 5pm, depending on how much work she has to do. But regardless of what time she calls it quits, she is completely done at that time. 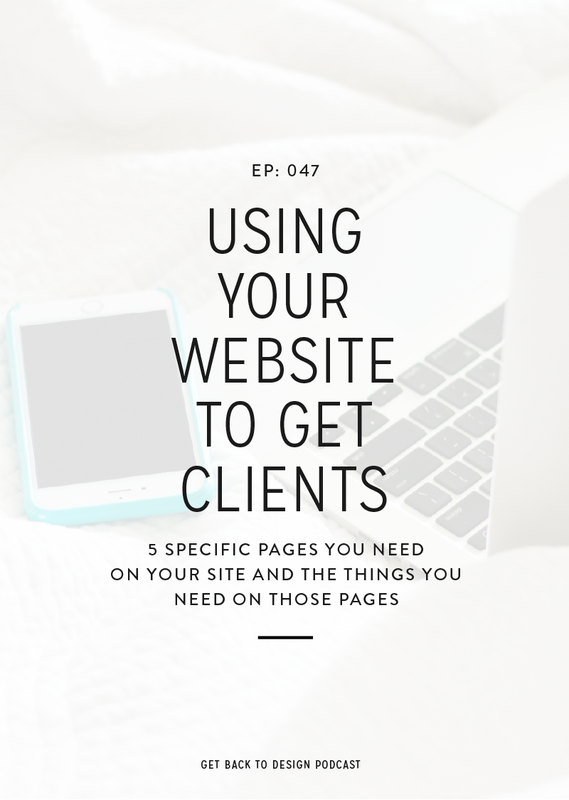 She has no problem checking out and leaving any new emails or requests until the next day. She also leaves some extra flexibility, based on her husband’s schedule. Some weeks she’ll take off a day or work a half day if her husband isn’t working. In addition, if he’s into something on his own at night, she isn’t afraid to pull out her computer and get a little work done. However, she never bends to answer emails after work hours unless a client has paid for a rush job. Something she does want to change is how many days per week she works and how many hours she works. With a new baby, she plans to shift her schedule to spend a lot more time away from the computer. Krista used to work just about every waking minute of her day, night, and weekend. It was fine for a while, but it got to the point where she was exhausted and no longer excited about what she was doing. Krista has also gotten a lot better at taking weekends off from work. 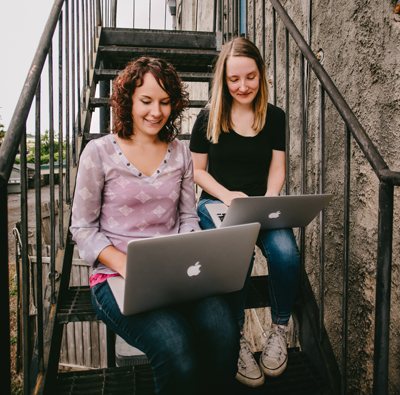 But when she’s excited about a project…or bored…you’ll likely find her with her laptop on the couch. Our biggest tips for improving your work/life balance are to remove email from your phone and set boundaries with your clients. Starting with those two things will ensure that you don’t feel like you owe someone the time you’d otherwise have for yourself and your family. Challenge yourself to focus on work/life balance if it’s something you want to improve. Set timers to go off 30-minutes before you want to stop working for the day to give yourself time to wrap up what you’re working on.